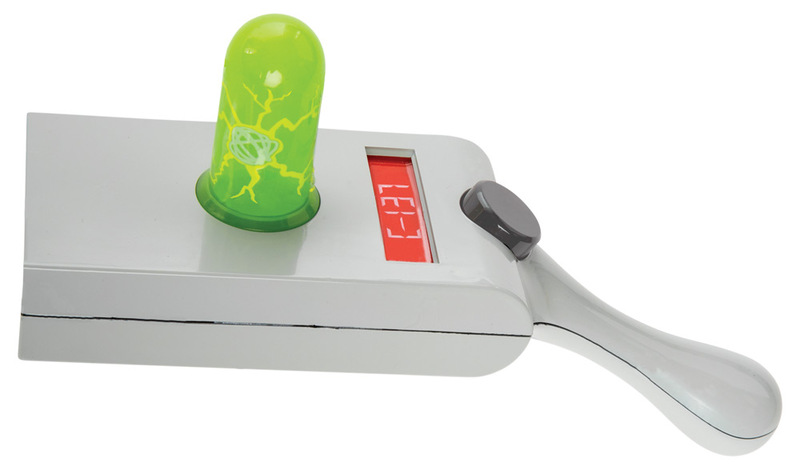 The perfect accessory to your Rick costume from the much-loved Rick and Morty animated TV show! This plastic portal gun is great for getting the out of whatever dimension you've managed to ruin and off to a fresh one ripe for the wrecking. Plastic accessory.